A brief history of the Italian Risorgimento provides the context for the great flight from the mezzogiorno region, as well as the roots of the first generation's distinctive psychology. Through the travels of Italian migrant workers, we understand the transnational nature of these "Birds of Passage." By the late 19th century, Italians begin to put down roots. "Little Italy's" spring up in urban areas throughout the U.S. But the first generation holding onto their language and culture are branded as "outsiders" and mistrusted by non-Italians. In New Orleans, this mistrust explodes into violence, where eleven Italian Americans are murdered by an armed mob. While in San Francisco, a second generation Italian American saves his community from disaster while creating one of the greatest financial institutions in America. 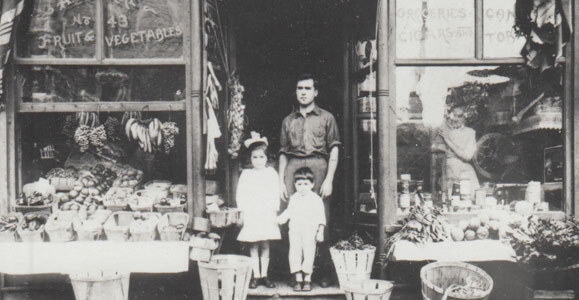 Italian immigrants and their children start to become Italian Americans. At the turn of the 20th century, over 4 million Italians immigrate to America to start new lives. Although mistrustful of government institutions, parents send their children to public school to succeed in America. Leonard Covello is forced to give up his "old world" ways and adapt American mores, including changing his name; Arturo Giovannitti, a new immigrant to America, leads the largest labor strike of 1912, where Italian Americans push for better working conditions and decent wages. While Italian Americans are forced to worship in the basement of churches controlled by the Irish Archdiocese, they take to the streets to reinforce their beliefs and culture; anarchists Sacco and Vanzetti are executed, reinforcing stereotypes that plague Italian Americans today, while prohibition breeds a new kind of criminal who takes a shortcut to success. A second generation of Italian Americans begins to enter the labor movement, politics, sports and entertainment. 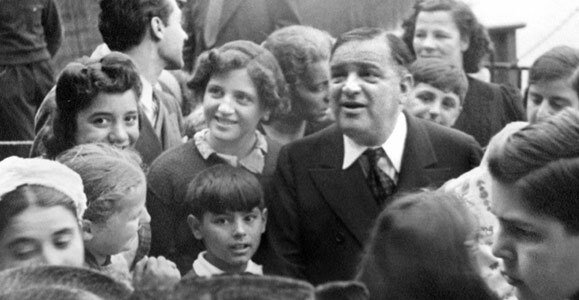 Fiorello LaGuardia beats Tammany Hall, the Irish Political machine in New York, to become Mayor and represent the "little guy." Joe DiMaggio, the son of a fisherman in San Francisco, becomes a powerhouse, who breaks the record for consecutive hits and becomes an All-American hero. But with the outbreak of World War II, Italians' loyalty to America is questioned and they are forced to choose between two nations at war. While many Italian Americans fight on the frontlines with valor and bravery, other Italian Americans are labeled "Enemy Aliens" including DiMaggio's parents. The War proves to be a turning point for Italian Americans as they begin to break out of their enclaves. In postwar America, Italian Americans seem finally to have arrived. They move to the suburbs, attend college and enter the middle-class. 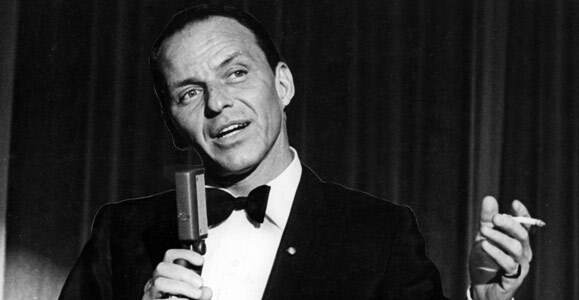 Italian American crooners define American cool, with Frank Sinatra leading the pack. But even as he skyrockets to fame, he is haunted by accusations of Mafia ties, an albatross Sinatra cannot escape from. Can Italian Americans ever fit into 1950s America, or will the specter of organized crime always bring them down? Popular media reinforces the negative stereotypes at the same time that Italian Americans are achieving success. Governor Mario Cuomo, the son of Italian immigrants achieves great success but struggles to straddle both worlds, while his sons' success promises full assimilation and acceptance. Antonin Scalia becomes the first Italian American put on the Supreme Court, Congresswoman Nancy Pelosi is elected the first woman and Italian American to Speaker of the House of Representatives. But will there ever be an Italian American President? Have Italian Americans finally shed the old stereotypes and become fully accepted in America? 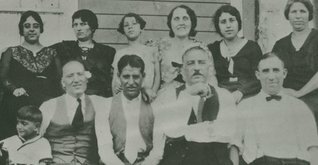 THE ITALIAN AMERICANS reveals the unique and distinctive qualities of one immigrant group’s experience, and how these qualities, over time, have shaped and challenged America. 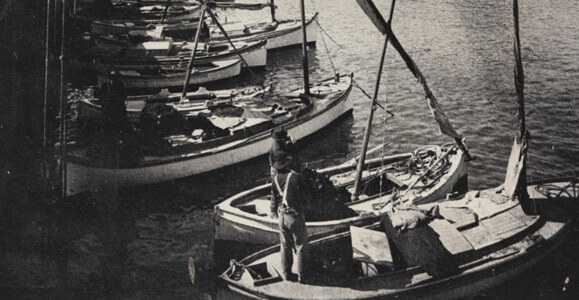 Unlike other immigrant groups, many Italians did not come to America to stay. At the turn of the 20th century, most came to work, earn money to support their families, and eventually return home. Nearly half of the first generation Italian immigrants did return to Italy. For those that made America home, their struggle to maintain a distinct Italian culture was guided by remarkably powerful ideals of family that had always been at the center of their lives. In the Italian family, the needs of the collective came before the individual — a value system often at odds with American ideals of freedom and personal choice. While the power of the Italian family became a source of strength, it also bred suspicion, popularized in popular media as a dark, criminal element. This clash of culture echoed through generations of Italian Americans and, as they entered positions of political, social and cultural influence, it has left its mark on the American landscape.